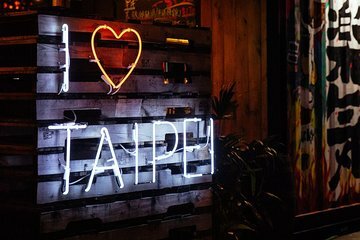 Get a feel for Taipei’s vibrant nightlife, and enjoy a personal way to explore, when you embark on a private, evening walking tour. Begin at the Songshan Ciyou Temple, famed for its ornate roof decorations and sculptures. Venture inside and learn more about its history. Then, continue to the Raohe Night Market, where you can immerse yourself in the vibrant atmosphere and try numerous traditional snacks, plus bubble tea. Finally, hop into a cab and head towards Taipei 101: one of the world’s tallest skyscrapers, and a Taipei icon.